Inscape's Wall products are LEED qualified for many attributes, GREEN GUARD Certified for Clean Air and also applying for RED LIST Certification, the most stringent commitment to not using any hazardous chemicals in any part of the manufacture of any our wall systems. Inscape is a publicly traded corporation on the Toronto Stock Exchange under the symbol INQ. ACME 50 has been dramatically upgraded and improved since Inscape acquired the line in 2010 from Acme Architectural Walls. In addition to new frameless glass swing and sliding doors, as well as a host of new hardware and glass options, ACME 50 has introduced a high acoustic single glazed demountable wall that can compete with double glazed products. Rated up to STC 40, the ACME 50 wall provides a slimmer profile and less expense than double glazed products. 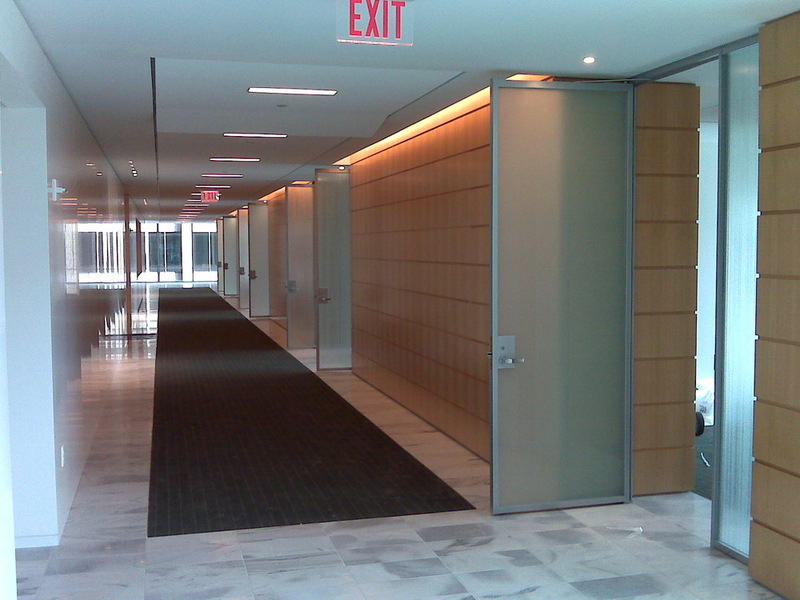 Unitized Panel Construction makes for a system that is competitively priced, easy to install and easy to reconfigure. Made from durable recycled steel with over 90% post-consumer content, Reform is designed to grow and expand with your business needs. Reform also matches up well to legacy Acme Architectural Walls 150, 245, and 334 Systems (using various muntin profiles). 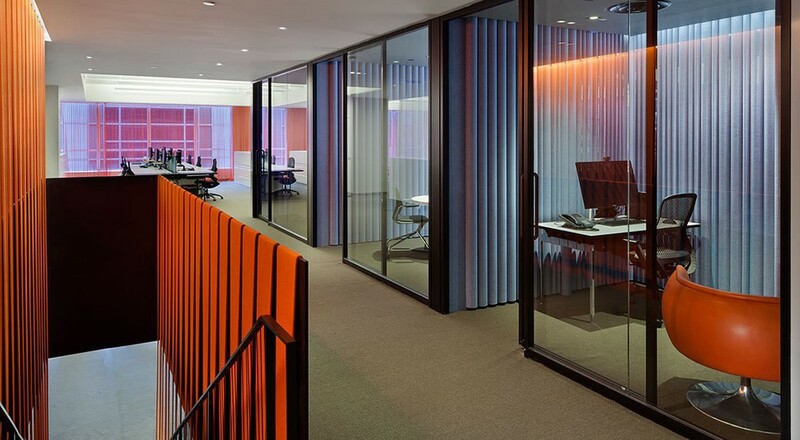 Addwall represents Inscape's latest design for a unitized panel type of system with slim dimensions and the ability to integrate with both solid walls and furniture systems.